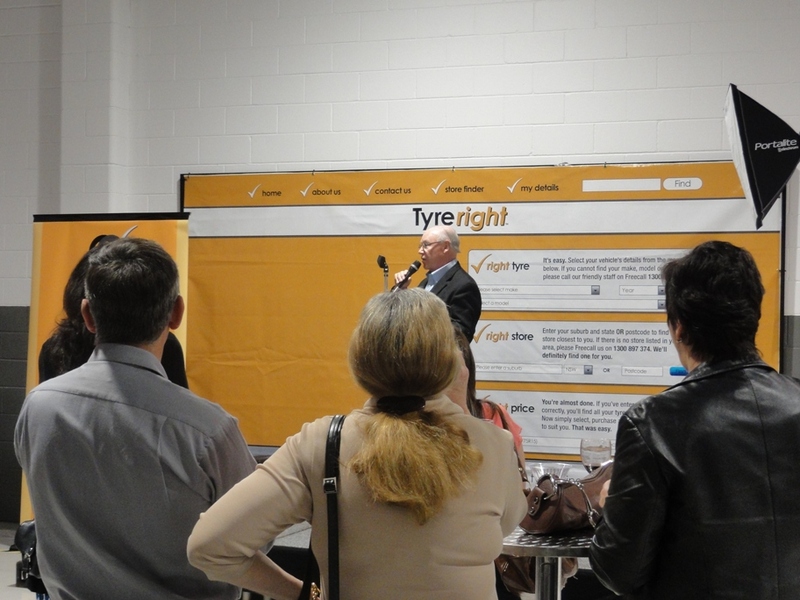 Last weekend my GT Radial S15 and I were invited to the launch of Gabba Tyreright, it was a great night to be a part of. I was asked to speak about the sport of drifting in general, my recent trip to Singapore to compete in the Formula Drift Championship, and some experiences I’ve had during my time competing in this awesome sport. 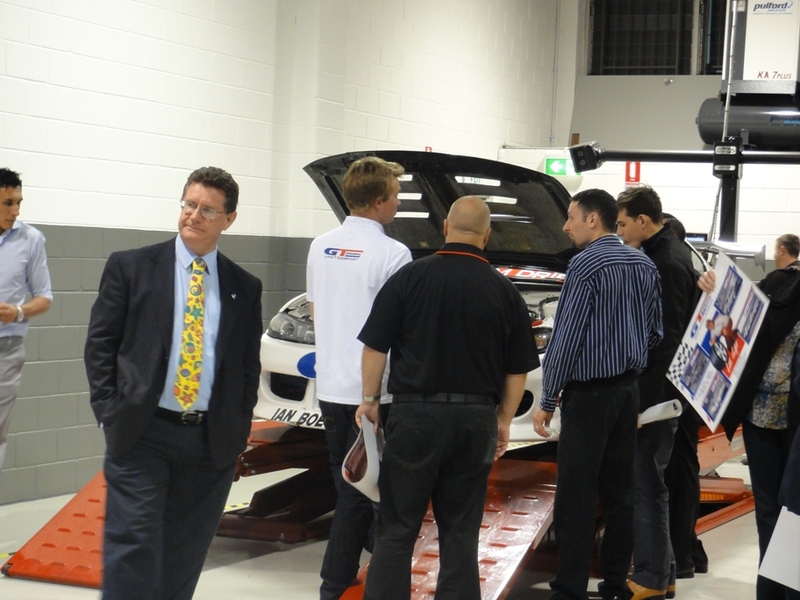 After me it was 4 time Bathurst winner Allan Moffat’s turn on the stage. 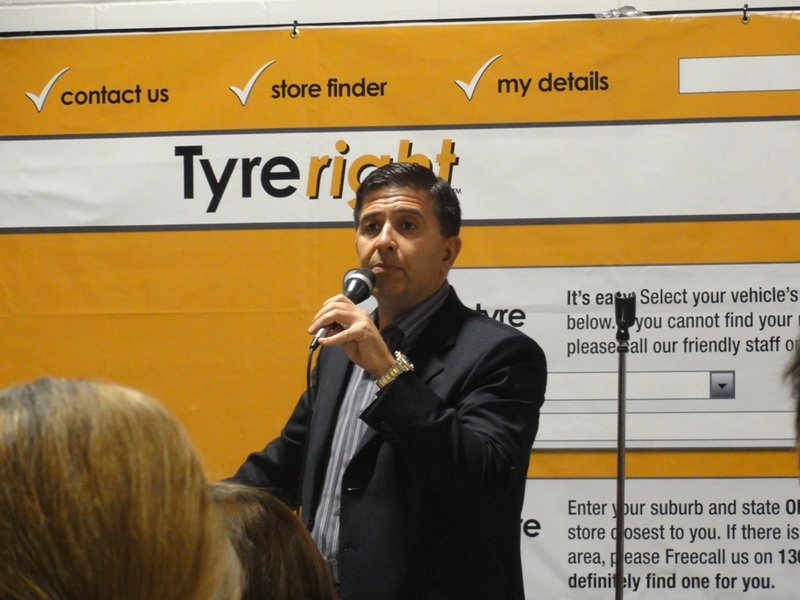 And after some very interesting stories from his time behind the wheel, we got to enjoy some good laughs with Vince Sorrenti doing what he does best, making people laugh! 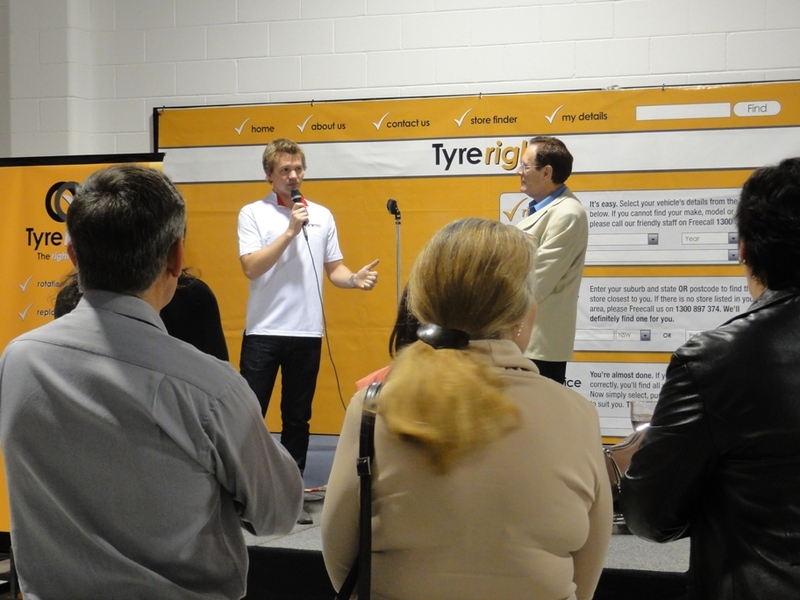 It was a great night, and a great chance to meet all the people who make it all happen, not only at the Gabba store, but the management of Tyreright as well. I wish Graham and the team all the best with their new business, after a night like this, I’m sure they’ll do very well! So thanks again to Tyreright and GT Radial for the invite to this great event, I look forward to attending more of these in the future!